On Sharks and Humanity was an art exhibition inspired by organiser Parkview Art Action’s passion for ending the international shark fin trade. Presented by the Hong Kong Maritime Museum, the multidisciplinary collection was sponsored by Hong Kong Parkview in partnership with the international non-profit organization WildAid. 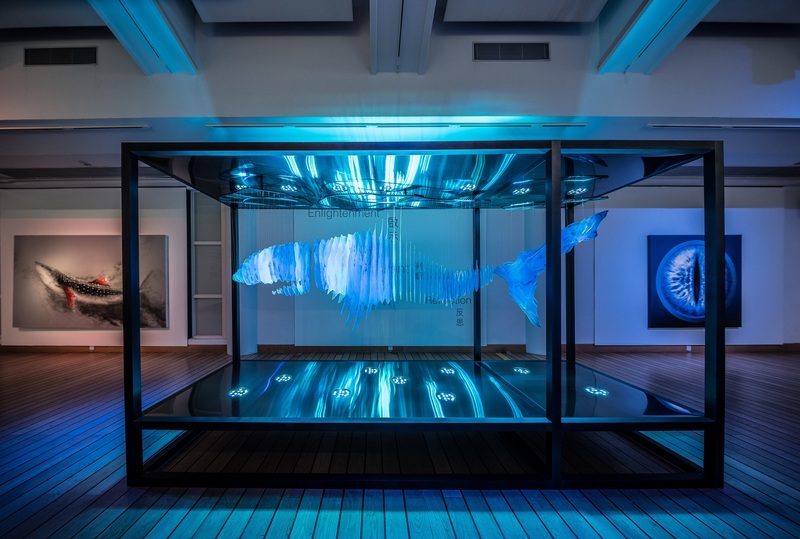 The challenge was to highlight the important role art can play in driving societal change, focusing on the 36 internationally acclaimed artists who united to create artworks that challenged their audiences, while generating widespread conversation to shine a local and international spotlight on the impact declining shark populations is having on the global marine ecology.